Inhabit offers furniture and home décor. If you’re doing up your space and want the right style, check these guys out. 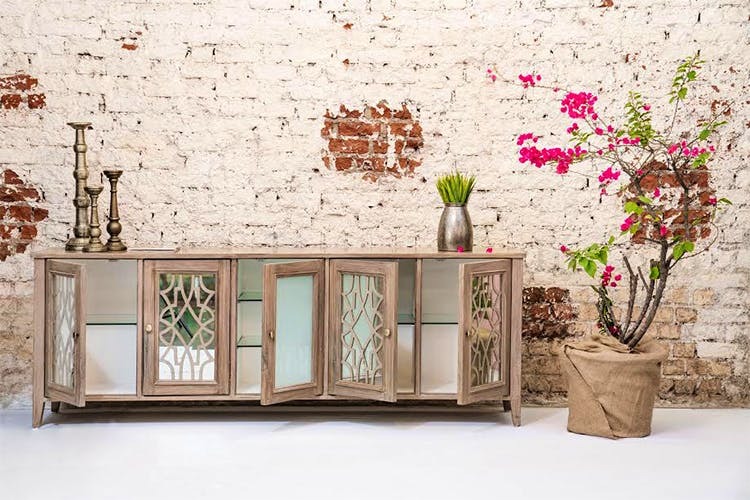 They also offer high-end furniture through their brand Vivanta. Inhabit’s new vintage storage collection offers furniture pieces that look super vintage and smart, have a traditional touch and definitely save a lot of space. If you’re looking for a blend of modernity and traditionalism, furniture-wise, their new storage collection is baws. Getting matching furniture for your house is a tough task. These guys make furniture that easily blends in and looks quite creative, so what are you waiting for?